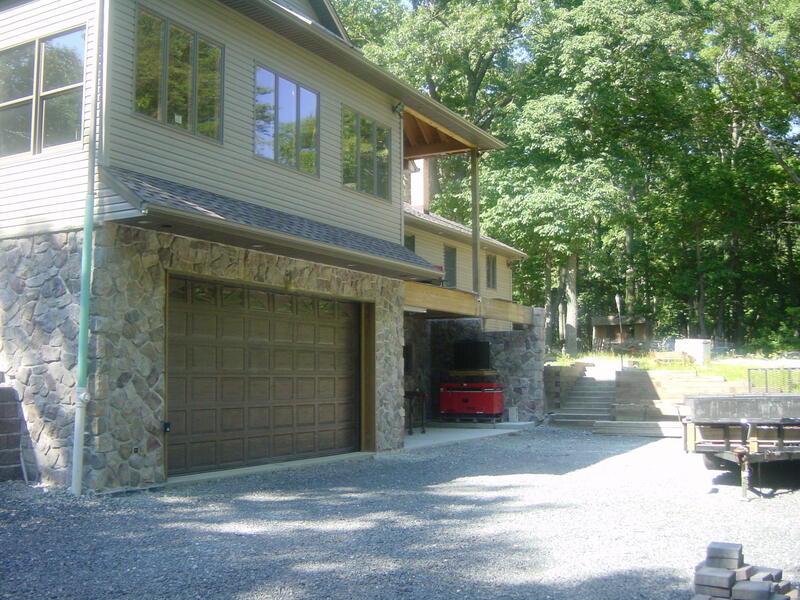 Stone is an excellent choice to build with whether it is natural or cultured stone. If you are looking for a unique look lets us build your project with stone and enjoy the scope of the stone every time your eyes meet it. Copyright © 2009. All Rights Reserved Ganz Masonry, LLC.